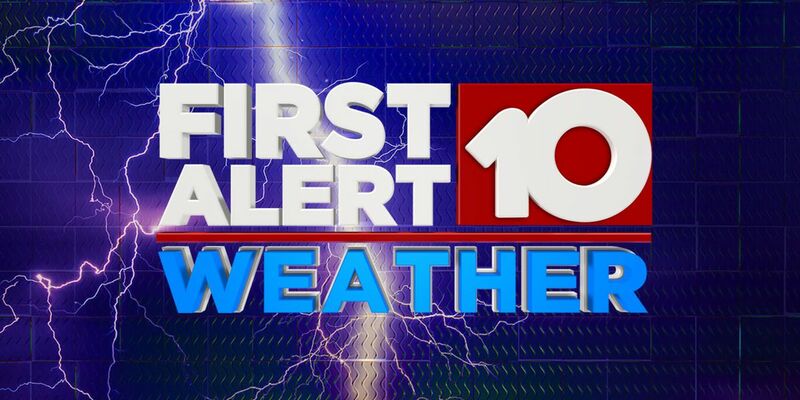 ALBANY, GA (WALB) - The First Alert Weather Day has been canceled for Sunday. Most of the WALB News 10 viewing area is under a Wind Advisory into Sunday evening. Wind gusts up to 40 mph are possible. Cooler and drier air comes in for Monday. The National Weather Service will send a survey team out Monday morning to access the damage. 60% Chance of a Tornado Watch for Albany Proper. The Slight Risk includes a 15 percent chance of damaging winds and 5 percent chance of tornadoes. A depiction of the different categories of severe storms. If you have to travel, make sure to check the weather conditions, watches, warnings and advisories before venturing out the door. Review your severe weather plan and know what you should do if a severe storm or tornado is near you. If you don’t feel comfortable riding out a storm where you live, make a plan regarding when you would leave your home and where you would go. WALG 1590 AM broadcasts WALB news and weather, as does WNUQ, Nash Icon 102.1 FM. NASH FM 104.5 WKAK airs WALB’s meteorologist forecasts.